The 6th Annual 12-hour design challenge was held March 23, 2019 at Alexandria Technical College. After a long day of designing and presenting, the team of four TAD students won the challenge. 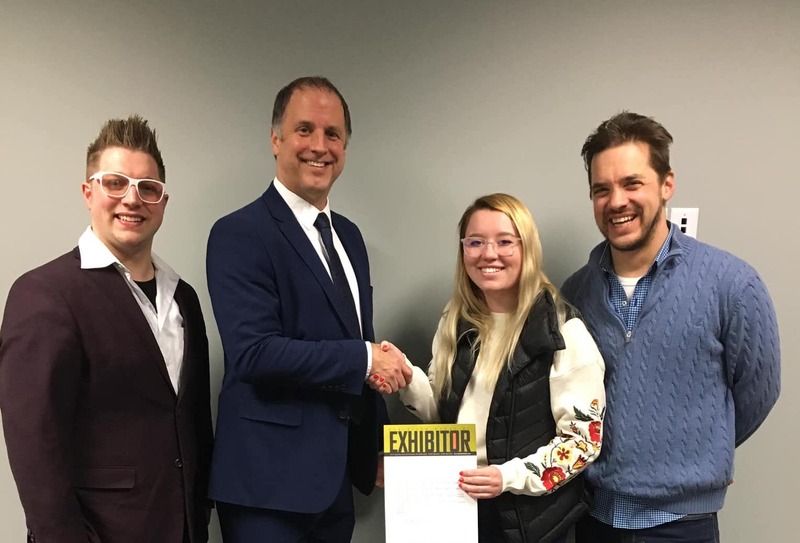 Exhibit Design Students Make Industry Visit to Minneapolis. Welcome Back to a Busy Spring Semester!